Ever since Bigg Boss 11 has begun, it has been taking some interesting twists and turns. The audience has not been able to keep a tab on what all is happening in the house because the contestants are constantly bickering, fighting, abusing and what not. 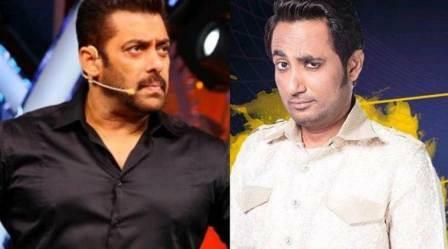 As if the masala was not enough, we got to know that Zubair Khan, the contestant who was evicted in the first week from the Bigg Boss house, has apparently filed a case against host Salman Khan.